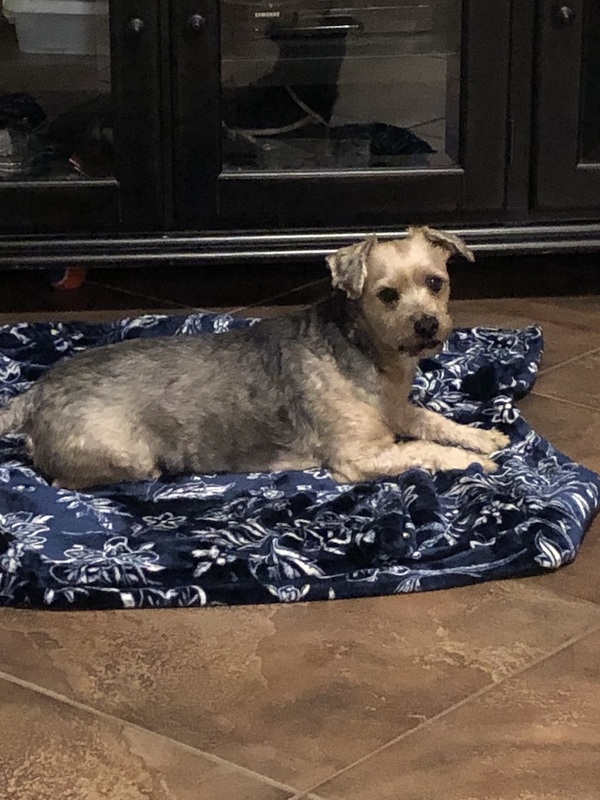 SOUTHERN UTAH — Max is a 5-year-old Yorki-poo and he is looking for a new loving home. Max loves to be around people. He likes attention and be where you are. Max is a sweet dog who loves to snuggle. He is crate trained and fixed. Max sleeps in his kennel/crate at night and does need updated shots. We are moving and can’t take him with us. Need to find a good home as soon as possible. Serious inquires only. Text for more information 435-229-0334.